No matter where you live, be it an apartment in the city or a house in the country, protecting your home is very necessary. There are different guns and pieces of defensive gear that have different advantages for home protection, so your Sacramento Ammo Store has compiled the top 7 guns pieces of gear for keeping your home safe. In 2018 Crimson Trace rolled out their newest combination laser/light sight made especially for long guns. The new piece has a combination white LED light plus a green laser sight and features Crimson Trace – classic Instant Action. The combination of lights gives the user for modes of use: light, laser, laser and light, and laser plus strobe. They retail for about $249. Mossberg recently launched a line of magazine fed, detachable shotguns (with 590M). 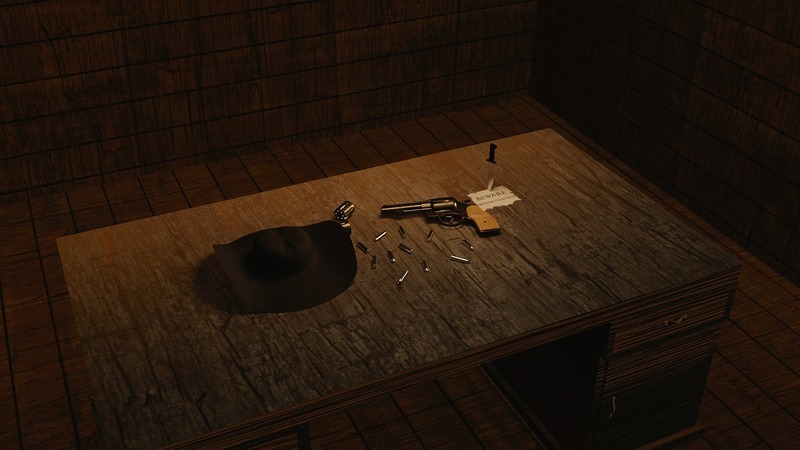 The scattergun uses a 10 round shotgun mag, and feeds from a doublestack. There are also 20, 10 and 5 rounds mags available as accessories. What’s cool about this gun is it rocks very similar to an AK mag feeding into a rifle. There are two models of this Mossberg currently available, the standard and the other is the tactically-oriented version with a tri-rail forend. This XC2 is Surefire’s newest, smallest, most light handgun-light plus integrated laser. It features a 300_lumen beam for spotting threats plus a 635nm red-laser. The XC2 weighs just 2 ounces and is under 2.5 inches in length. However, despite its small size, it is very durable. Remington has had its Ultimate Defense line for a while – buckshot loads for shotguns, but recently Big Green added an option for rifles to their line. The new load uses CoreLokt UltraBonded bullets that have a lead core adhered to a tapered jacket. This provides the user with a weight retention, consistent expansion, and penetration for those using the rifle. For more information about self-defense options, please contact your Sacramento Ammo Store providers, Red Line Ballistics by phone or come visit our website at www.rlbammo.com. Our team is standing by and happy to help. Because of the complexity of the physics of ballistics, the concept may be intimidating and you may have come to rely on common misconceptions. After reading this Sacramento Ammo Store article you might decide that it may be time to reevaluate some of your old, commonly held misconceptions about firearms. Below we have compiled a list of 6 of the most commonly held misconceptions about shooting. Ballistics Myth Number 1: Short barrels are less accurate than long barrels. The widely accepted idea that short barrels are less accurate than long barrels is actually untrue and the reverse is more close to the truth. In fact, short barrels are actually more stiff and as a result, provide less barrel flex or vibration. However, note that with iron sights, long barrel guns can be more accurate because of their longer radius making the margin of error with aiming less. Ballistics Myth Number 2: Bullets rise as they leave the muzzle. This is definitely a myth; a bullet starts to fall as soon as it leaves the muzzle. However, there are caveats. First, a bullet rises relative to the line of sight. Second, a bullet does, in fact, rise slightly when leaving the muzzle, however, it is a very small amount and is purely academic. Ballistic Myth Number 3: Having enough gun power means being able to drop an animal immediately. Too many hunters hold the belief that if an animal doesn’t drop immediately after being shot, that they need more gun power. “I must need more gun power because that was a perfect shot.” Really? The truth is your typical hunter has too much gun power. Ballistics Myth Number 4: There really are mystical ballistics. In the 1950s and 1960s, specious stories of Weatherby Magnum gun cartridges were ever-present. The story went that you could hit an animal in the leg with a Weatherby and it would fall over immediately because of shock. That myth isn’t as popular anymore because there is too much contradicting evidence. Ballistics Myth Number 5: Factory loads are less accurate than handloads. Nowadays, considering the high-quality control standards and precision of machinery, it is hard to match the performance of premium factory loads. It requires a great deal of effort to customize and develop a handload for a specific rifle that will outperform a premium factory load. 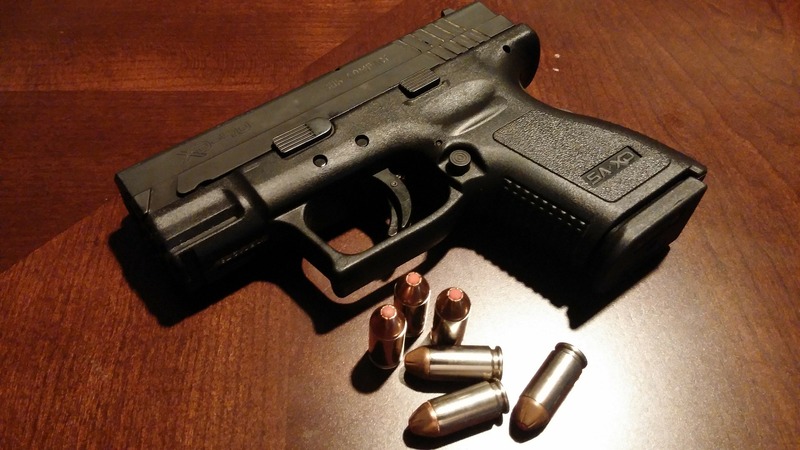 The 9mm: Which Load Is Right For You? Our Redline Ballistics ammo store stocks the widely popular 9mm ammo in Sacramento. With this cartridge you’ll find that there are more 9mm ammo rounds from more makers available than any other cartridge. Such a wide availability has made it an accessible and recognizable defense round. The 9mm ammo comes in a range of bullet weights, from 115 to 147 grains, and velocities of 1,200 and 1,000 fps respectively. The cartridge is quite compact. With a high-capacity magazine and double stacked cartridges, the 9mm doesn't become too large a magazine or grip for average users. The cartridge also exerts a higher operating pressure, generating enough velocity to expand bullets. This all converges into an all-around manageable firearm that is perfect for average shooters. These advantages are the driving force for manufacturers to focus their efforts in improving and mass producing this specific round. The advancements in the round’s abilities shifts the law enforcement landscape, with agencies scaling back from the .40 to the 9mm. If you handle ultra-compact pistols then it's best you utilize light loads. They offer up as much performance as can be had without dealing with the full power and recoil of much higher loads. Notable rounds include Hornady Critical Defense loads and similar low-recoil rounds like Federal HST, Barnes TAC-XP, and others. Furthermore, medium power loads are the middle ground standard-weight ammo that comes in normal velocities. Reasons to use this type load would be that a user’s pistol can’t reliably run with a light 115 grain or a heavy, slow load. These are full-out, high performance loads meant for those that need the power. Supersonic loads are lightweight bullets that push 90 to 115 grain bullets at extremely fast velocities. The Winchester Kinetic or Super Vel are notable products in this category. The heavyweights are the 147 grain JHPs that push to a tad under 1,000 fps. These loads are heavy, slow, and expand tremendously. Examples of this are the Winchester 147 grain Winchester PDX1 or the 135 grain +P Hornady Critical Duty. Redline Ballistics is your stop for 9mm ammo in Sacramento. 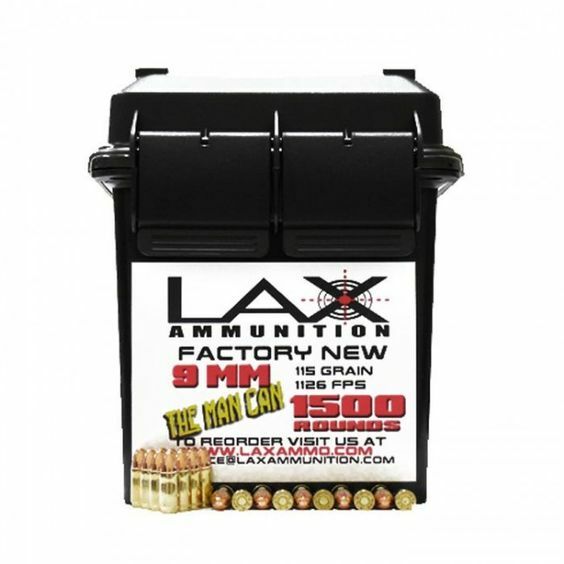 We carry the top ammunition brands like LAX Ammo, Federal, Winchester, and Hornady. Be sure to visit our store at 11311 Trade Center Drive, Rancho Cordova, CA or check our site out for more information! Also, follow us for news on ammo deals on Facebook, Instagram, and Twitter. Many new firearm owners struggle with selecting the right ammunition. With several different calibers and types to choose from, locals looking for the best combination of guns and ammo in Sacramento can be a challenge. Ammunition selection depends greatly on the intended purpose. The process can be overwhelming with the different kinds of weights, projectile, and velocity speeds enthusiasts can choose from. Lucky for you, we're here to highlight the best ammunition for your intended purpose. Whether you are a beginner shooter or a seasoned vet, target practice is the best way to hone your skills. 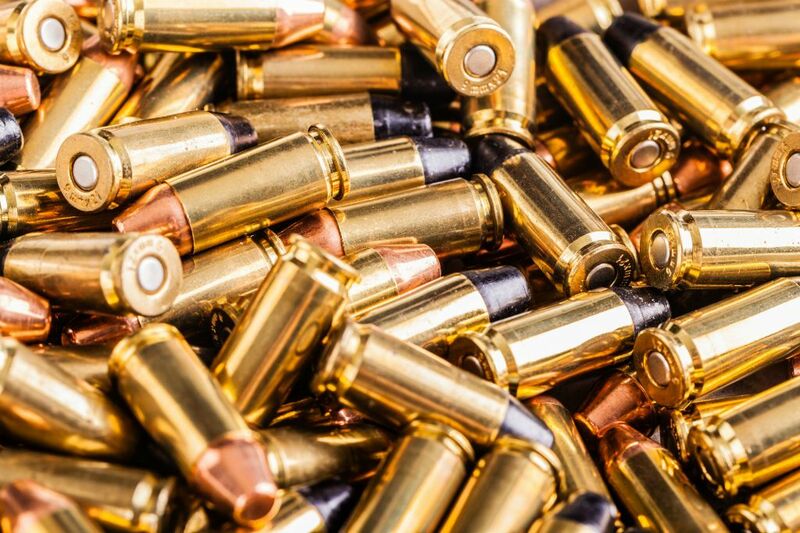 Our store for guns and ammo in Sacramento sells bulk ammunition for cost-effective practice rounds. For this reason many shooters like using inexpensive ammunition to get the job done. The most inexpensive ammunition type for handguns and rifles are full metal jackets (FMJ). They are noted for being the best value for target practice effectiveness. When choosing self-defense ammunition, it is best to find reliable ammunition effective in protecting you and your family. 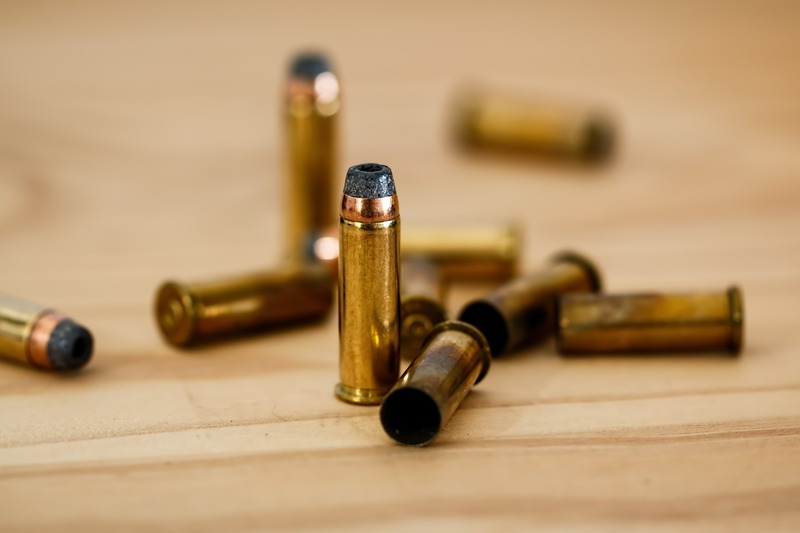 Here at Redline, our store for guns and ammo in Sacramento, we are knowledgeable in which self-defense ammunition would be the right fit for you. We can suggest the rounds that do the greatest amount of damage and stopping power. These factors are vital when looking for self-defense ammunition. Ideally, price should be secondary in choosing the ammunition that ensures your safety, however, budget concerns are understandable. Best quality rounds for handguns and rifles would typically mean investing in hollow point projectile cartridges. These are great for self-defense because the cartridges contain a unique tip that expands on impact causing greater damage to the target. Similarly to self-defense, when hunting you want ammunition that will quickly and effectively bring down your target. A hollow point projectile cartridge would also be a great choice for hunting. Hunters should strive to use ammunition that has more power. Unlike self-defense, hunters need an additional force in their ammunition that will be able to penetrate through thick animal skin and muscle. You should avoid FMJ's when hunting. The damage may not be strong enough to cause significant damage to the intended target. Redline Ballistics has been recognized as one of best stores for guns and ammo in Sacramento. 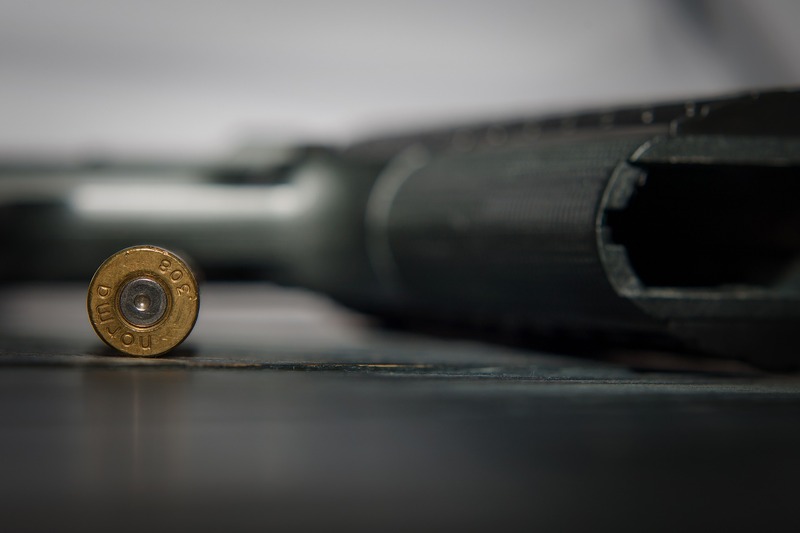 We are a mainstay in the local industry and are able to help our customers make informed choices when looking for the ammunition for their needs. To stay updated on the latest deals and news be sure to follow us on Twitter, Instagram, and Facebook. There are many factors to consider when choosing the right cartridge for your needs. For this reason, we have highlighted the 5.56 cartridge and 7.62x39 cartridge. You can find both 7.62x39 and 5.56 ammo in Sacramento at our Redline Ballistics store. Here we go over what we felt were the most significant factors to draw a fair comparison. An important factor when comparing these two cartridges is velocity. Velocity is important because it correlates with many other important factors. With a faster velocity, you are able to hit the target quicker. Faster bullets won’t be as impacted by the environment which leads to a more accurate shot as well. When we compare the 5.56 and 7.62x39 with a shot to a target 500 yards away, the 5.56 ammo Sacramento cartridge proved to be faster. Nevertheless, the 7.62x39 was able to hold its speed for a longer duration, opposed to the 5.56, whose speed decreased at a much faster rate. A factor people tend to overlook is trajectory. Despite this, it should be one of the first things examined when choosing cartridges. Trajectory plays a significant factor when choosing the ideal cartridge. When shot at 180 yards, both the 5.56 and 7.62 maintained the same elevation. After the 180 yards, the 5.56 was able to sustain the same level of elevation for a longer period of time. The key trait that played a role was weight. Having a lighter round will allow your bullet to travel at the same level of elevation for a longer period of time. 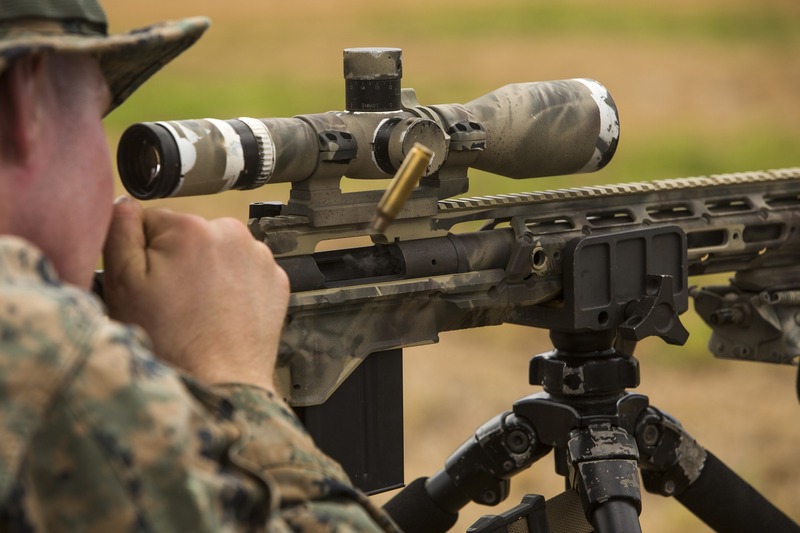 Accuracy is tough to determine because it relies primarily on the shooter. As mentioned earlier, lighter rounds are able to sustain the same path for a longer period. Furthermore, the 5.56 round is able to reach higher speeds for its lighter weight. For this reason, we give the edge to the lighter 5.56 round. At long distances, the 5.56 can be a more accurate shot, but either round can be just as accurate when shooting within 100 yards. Both the 5.56 and 7.62 round fall within a similar price range. The 7.62 may be found to be a bit more pricey at times but not by a whole lot. Both these cartridges are not hard to find and may be purchased for cheaper if bought in bulk. There is a huge selection of rounds for each one of these cartridges as well. Redline Ballistics sells quality ammunition and strives to be the best in the industry to ensure customers get exactly what they are looking for. Redline Ballistics holds a large inventory of 5.56 ammo Sacramento must-haves and other top ammunition. For more information about specific ammunition, please follow Redline Ballistics on Facebook and Instagram. Don’t be ashamed if you don’t know the differences between 5.56 and .223 ammo. There are experienced shooters out there that are even a little unsure. There are many that assume that the two rounds are interchangeable. Let’s just make it clear how the rounds aren’t interchangeable. Here is a breakdown of how .223 and 5.56 ammo Sacramento are similar, and more importantly, how they are different. The 5.56 round was first developed near the end of the 1950s. It was originally used as an experimental round for the United State Military. 5.56 was a desirable round as it is a high velocity, small caliber round. It solved the weight and control issues that existed in the 7.62x51mm cartridge that was previously used. In 1963, NATO adopted it as a standard round. Not long after, Remington introduced the .223 as a civilian version. It true that the brass case dimensions for the .223 and the 5.56 are the same. Regardless, this does not make the rounds interchangeable. There are several factors to take inter consideration before determining which round is safe in which firearm. 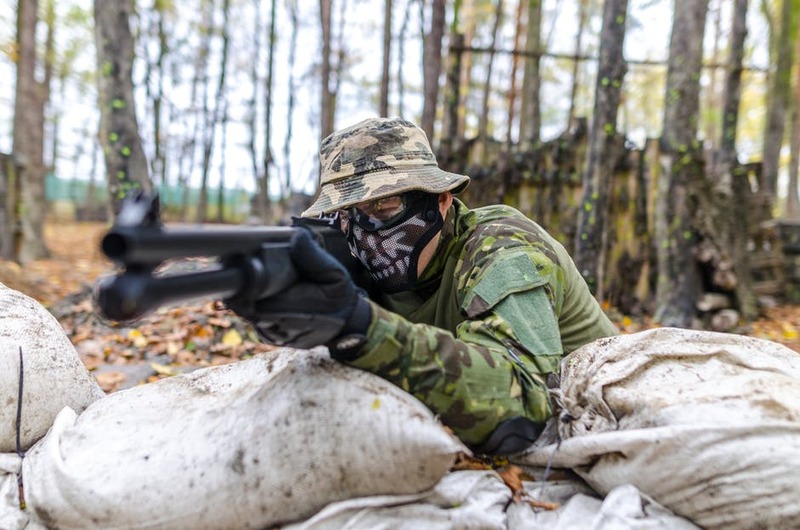 There is a difference in the distance between the mouth of the round and the pointed where the rifle contacts the bullet. The 5.56 chamber has a longer distance than the .223. As a result, the presser in the chamber when firing is dramatically different. Because of the difference discussed above, the .223 round produces a lower pressure and is generally safe. But, if a 5.56 is used in a gun chambered for a .223 cartridge there will be a higher pressure than what is considered safe. Overpressuring in the chamber will lead to a host of dangerous malfunctions. Do figure out which round is best for the task you wish to perform stop by our store and we can discuss .223 and 5.56 ammo Sacramento more. What type of shooting you prefer and your shooting style will determine which round is best for you. Follow us on Twitter, Instagram, and Facebook for more shooting tips and ammo sales. 22LR – the round you need? 22lr ammo will always be a perennial favorite. It’s great for beginners and some veteran shooters swear by it. The 22lr is notably good for small-game hunting but how does it stack up against a human predator? In the following article, we take a deeper look at 22lr ammo Sacramento and help you decide if it’s the right round for you. Today, the 22lr is typically used as a pistol cartridge but in 1887, when it was first introduced, it was meant for a rifle and small game hunting. It used a thin rimfire brass case, heeled bullet, and its velocity was at about 2080fps. Nowadays, the 22lr is arguably the most popular cartridge on the market. Every year, billions of rounds are produced and nearly every firearms manufacturer around makes at least one version. Veteran shooters and newbies everywhere love the 22lr because of its lack of recoil, availability, accuracy, and price. Is a 22 right for you? Truthfully, the 22 can be for just about everyone. As always, it depends on your task. There are experienced and passionate gun owners that swear by the 22. You also get the casual shooter, looking for a simple, easy to use gun for self-defense or fun target practice. Even those that have issues with hand-strength or arthritis will love a 22. For some, a 9mm handgun can have too much recoil, and can’t fit as easily into your pocket or handbag, unlike a 22 pistol. On top of it all, 22lr ammo is so abundant and inexpensive that you’ll never have a problem staying stocked. Beginner shooters will love this because they can shoot as much as they want to without sacrificing an arm and a leg. The real question will it stop a threat? There isn’t any doubt in anyone’s mind that a 22 is capable of killing. But, there is a definite line between killing and personal defense. You can shoot an attacker and they can still come at you as they slowly bleed out. So, what you really need is something with real stopping power or a really well-placed shot. A well-placed shot is always more important than caliber size. Where your round lands in an attacker are going to matter most. And that is where the 22 comes through. 22lr ammo Sacramento is reliable, well priced, fun and easy to shoot. At the end of the day, what you really need is plenty of practice and training. For more shooting tips, news, and sales follow us on Facebook, Twitter, and Instagram. If you are a guns and ammo Sacramento fanatic who is always looking to improve your shooting skills, take a minute to analyze your shooting stance. Ideally, you want to be in a stance that feels natural but provides support for recoil. Most shooters employ an isosceles or weaver stance. They often utilize a variation of the two so that the position best fits their needs. The isosceles stance is the most standard and easily recognizable stance. The standard stance bears its “isosceles” title for its resemblance to the triangle found in any basic geometry textbook. Plant your feet parallel at shoulder distance, toes pointed at the target, slightly bend your knees, and fully extend your arms. The isosceles stance provides side to side support. This leaves you in a comfortable and natural position. This stance is best if you're looking for accuracy and stability. However, note that this stance will not give you front and back support. The weaver stance has gained popularity. The weaver stance was developed in Los Angeles during the 50’s as a means to improve a firing stance’s front-back support and mobility. You blade your body by placing firing side's foot back and pointing your support side foot at the target. The firing arm should be fully extended, while the support arm and knees remain slightly bent. With the weaver, the distinction between support side and firing side is made clear and utilized to full effect. Although this stance’s popularity has increased drastically over the standard, a weaver stance also lacks in "comfortable" mobility and is looked down upon because it exposes an area of the torso near the lungs & heart that isn’t covered by traditional body armor. The tactical stance or modified weaver has resulted in attempts to fix issues in both stances. This military trained stance brings the best of both positions and combines them into a hybrid that solves those issues. Your feet will be set like that of a weaver position but your arms are both fully extended like that of the isosceles stance. This provides push-pull grip while maintaining coverage of the armpit and any other exposed torso that comes from the weaver stance. Stances are different for everyone and only you can determine which feels the most natural. Just because the tactical stance seems to be the best, it is nothing without the influences of the isosceles and weaver stances. Some people find the isosceles stance the most natural position, while others find success in the weaver position. The tactical stance is only a modification of the two and is constructed to help fit a shooter’s habit. To determine which stance is best for you, practice them both and choose which is more natural and effective. Redline Ballistics is an ammunition business staffed with guns and ammo Sacramento professionals with years of experience. Redline Ballistics has gained a reputation in Northern California for providing high-quality ammunition at great prices. They sell small boxes of ammunition but also have bulk ammunition in a range of calibers and types. If you wish to communicate with Redline Ballistics follow them on Twitter, Facebook, or Instagram. In America, we have endless choices on all the things we love. Choice is usually a good thing. When it comes to guns, there is no limit to choices we have here. Unfortunately, for someone new to shooting the choices can be overwhelming. Luckily, this ammo store Sacramento is here to make the choice much simpler in three easy steps. The first thing you need to do is decide the role your future gun is going to play. 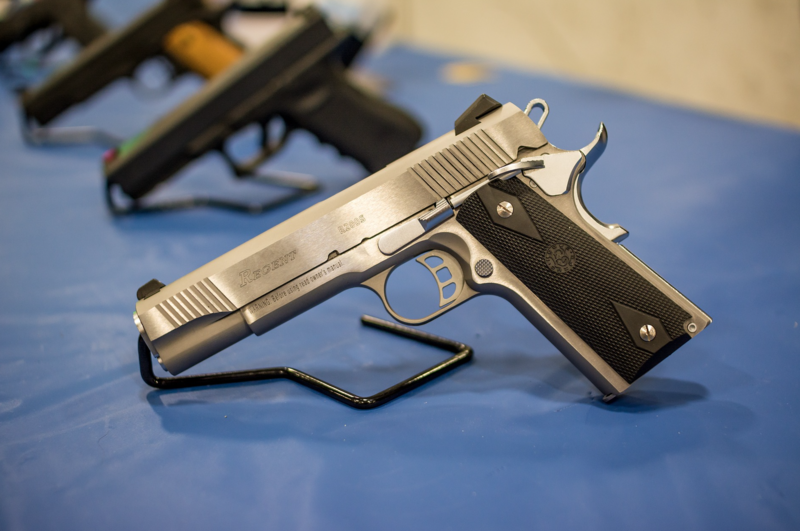 Will it be a used for home defense, concealed carry, or as a fun gun for the range? A larger gun tends to be good for the range and home defense since there tends to be less recoil, better accuracy, and more comfort. On the other hand, what makes a good carry gun is a matter of personal preference, you may want a smaller gun you can conceal. The important thing to remember is that every role can’t be filled by just one handgun. If you buy one for every task you will be making unnecessary compromises. There is an overwhelming number of specifications to take into consideration when it comes to a seemingly simple decision. You need to think about cartridge capacity, size, reliability, grip strength, and more. As a new shooter, it’s impossible to make an informed decision until you’ve shot several guns to learn what’s right for you. More often than not, recoil will be main thing you want to consider. If there is too much recoil, you may not be as accurate and won’t have as much fun. To learn how much is too much, shoot guns. Different sized guns, different calibers, pistols, semi-automatics, all of them. On top of that, you need to consider stopping power, ergonomics, triggers, controls, external or no external safety, and ease of slide rack. How will you ever know without shooting? You wouldn’t buy a car without test-driving a few first. It’s entirely possible that you will buy the wrong gun, even with all of our tips. As your skills develop and your tastes evolve, you may outgrow your first gun. The good thing is that pistols don’t lose their value like most consumer goods so you won’t be taking a huge financial hit if you decide to sell it. 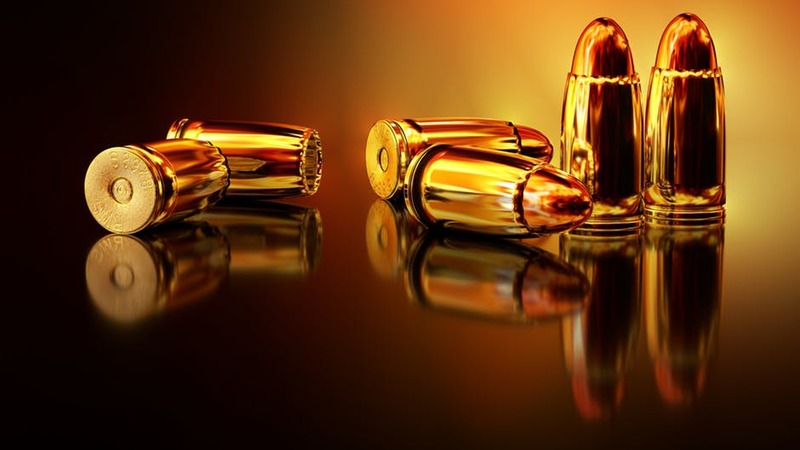 Redline Ballistics is an established ammo store Sacramento that has a wide variety of ammunition at great prices. 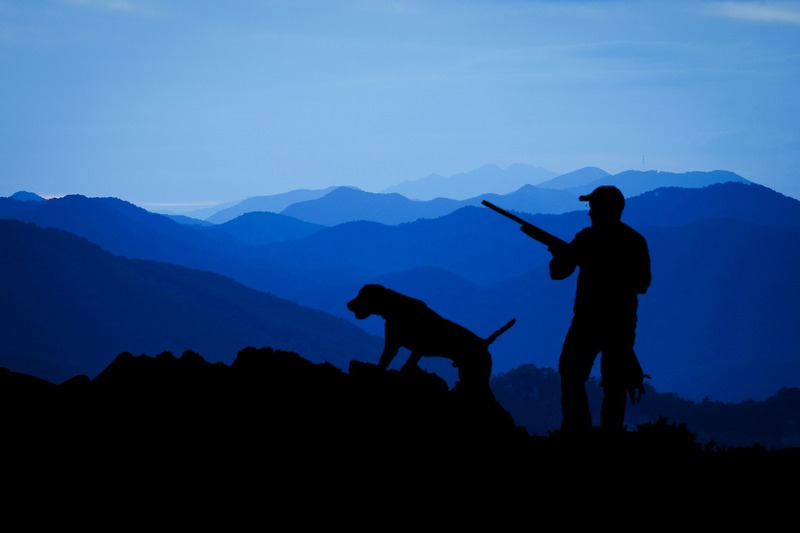 They supply customers with popular brands like Remington, LAX Ammo, Fiocchi, and Winchester. For more news, tips, sales, and all things related to your second amendment rights follow them on Facebook, Instagram, and Twitter. Modern media display guns in many different lights, leaving the general public with an extremely split view on the subject. This being said, at this ammo store Sacramento, we believe that safety should be the first thing that comes to mind when thinking about or handling guns. Below you will find the basics of firing a handgun consistently, correctly and most important of all, safely. Always handle a firearm as if were loaded. Always keep a firearm pointed away from others or in directions that may potentially cause harm to yourself or others. 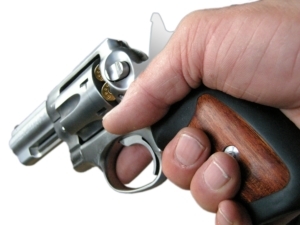 Always keep your finger away from the trigger guard until you are ready to shoot. Always make yourself aware of not only your target but your surroundings as well. 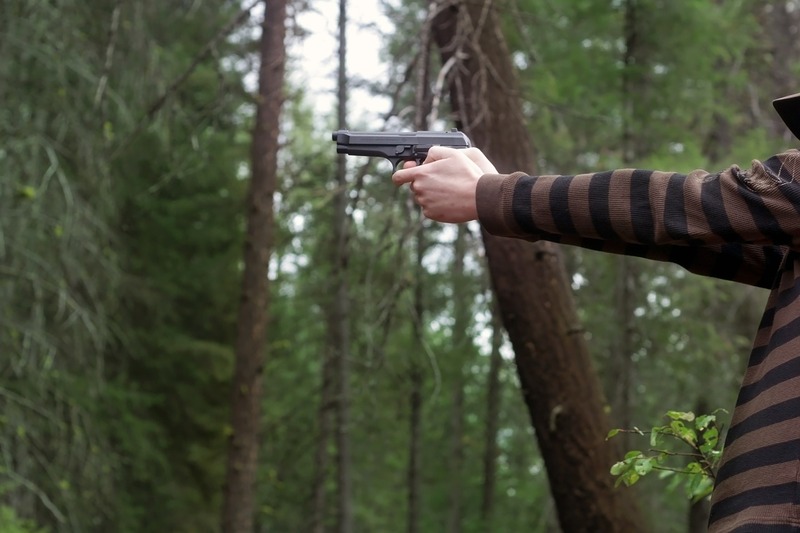 When firing a gun, it is crucial to take into consideration your surroundings outside of the target in question. Outside factors play just as an important role in gun safety as personal safety practices. Now that we have the fundamentals down, let's move on to the fun stuff. How to hold a handgun. Always keep your dominant hand with a firm grip, high on the back strap of the grip. Doing so allows you to have more control and leverage against the recoil of the weapon. Keep your supporting hand pressed firmly against the exposed section of the gun grip with all four fingers placed under the trigger guard. When done correctly, your dominant and supporting hands should fit together without any discomfort in a secure and steady position. Moving onto the next step, the shooting stance stands as a key part in shooting safety and success. Stand with your feet a shoulder-width apart. In order to successfully fire a handgun with accuracy, you first have to figure out which eye is your dominant eye. Perform a quick test by performing the following steps. Create a 1-inch circle by touching your index finger to your thumb. Hold this circle at an arm’s length and focus on a distant object within the center of the circle. With both eyes open, quickly bring the circle to your face. If done correctly, your hand should naturally gravitate your dominant eye in order to maintain focus. Once you have properly established your dominant eye, use it to align your handgun’s front sight and rear sight. Using this, you can establish your sight picture. The sight picture is the shape or image created through the combination of your rear sight, front sight, and target. You know your sight picture is correct when your front and rear sights are clear and your target is blurry. 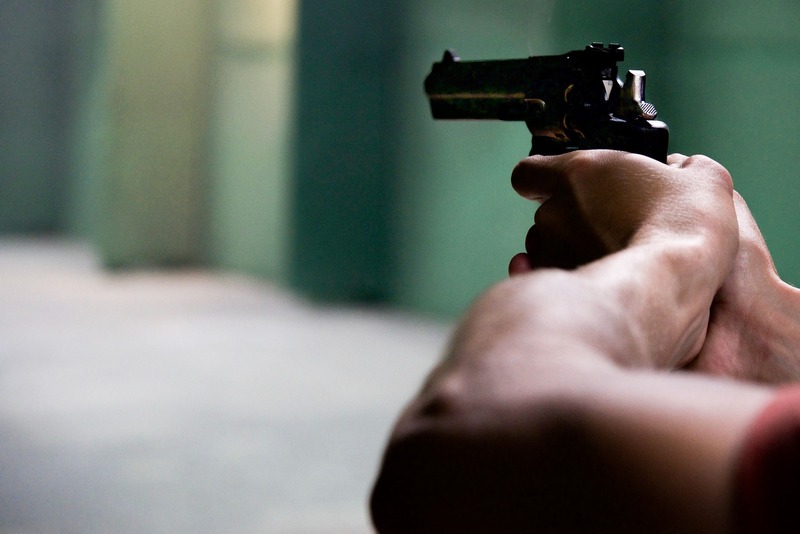 Contrary to the common saying “pulling the trigger”, firing a handgun requires more of a controlled squeezing motion. It is key that you do not disrupt your sights in the process. Squeeze the trigger until you feel resistance. Do not stop there. Continue to squeeze as if you were trying to move the trigger to the rear. Redline Ballistics is an ammo store Sacramento based business dedicated to providing its customers with premium factory and reloaded ammunition. This ammo store Sacramento understands the value of safety. This is why Redline Ballistics takes pride in offering the highest quality factory and reloaded ammunition to offer its customers the safest shooting experience possible. Follow us on Facebook, Instagram, and Twitter for more news, tips, and deals.